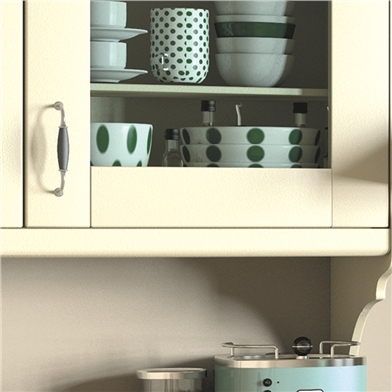 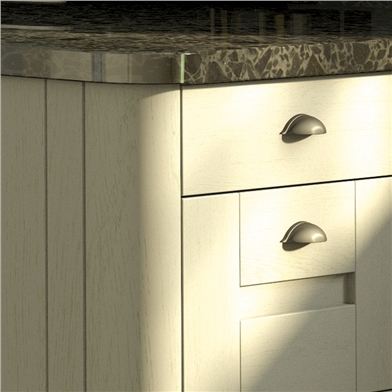 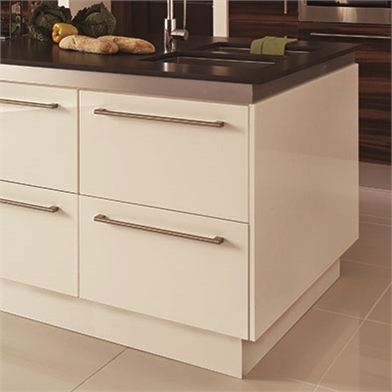 Wilton Shaker 5 piece kitchen doors available in 7 finishes, made to measure sizing ensures your new kitchen,, whether replacing kitchen doors and going for a new kitchen, meets your ideals. 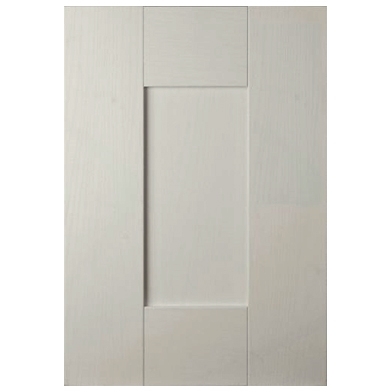 The Wilton range of standard sized doors are available on a quick turn round with despatch within 48 hours of ordering and delivery is available throughout the UK and Ireland. 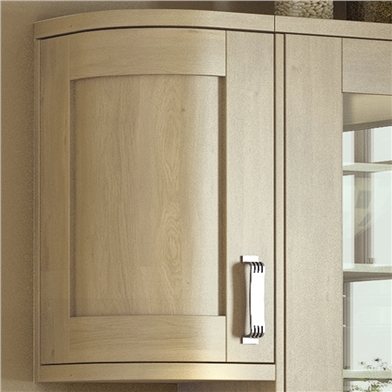 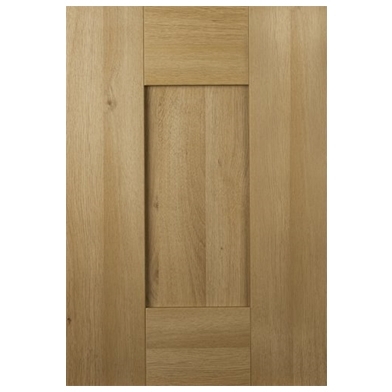 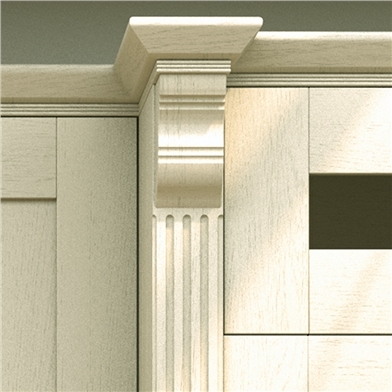 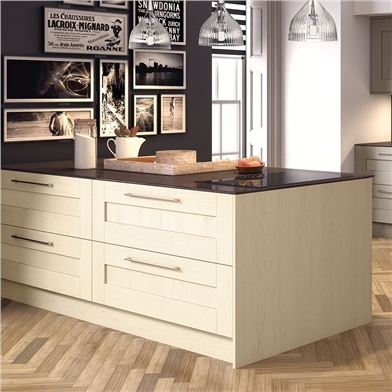 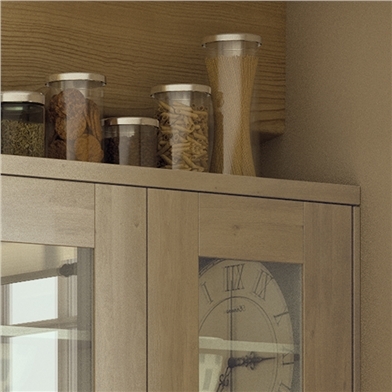 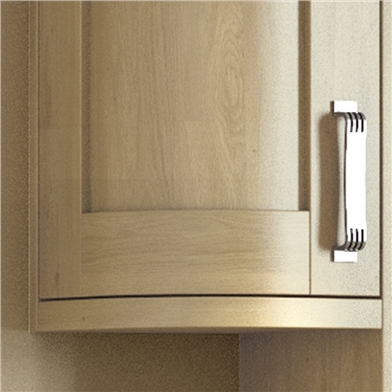 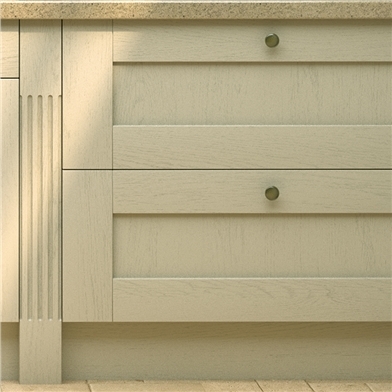 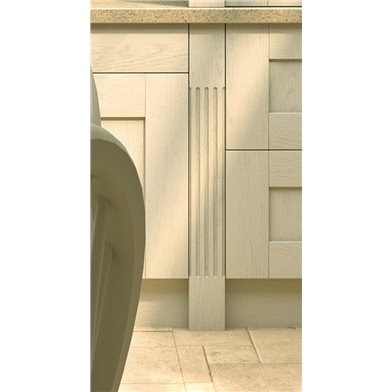 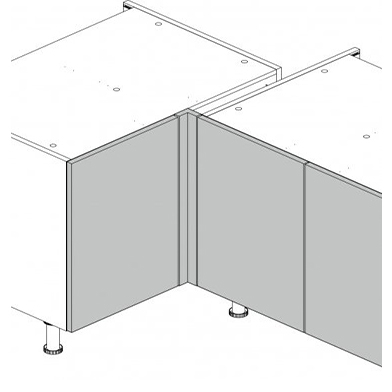 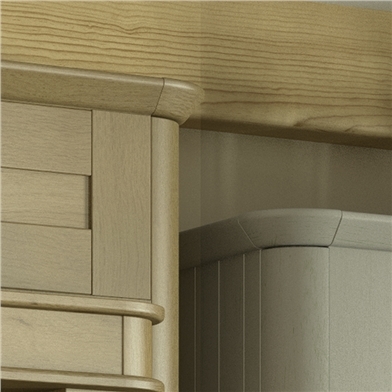 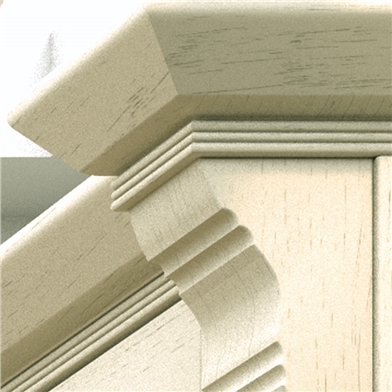 The frames of the Wilton kitchen doors are 120mm wide and made from 22mm thick MDF, supplied with a manufacturer's 6 year guarantee the range is also FIRA Gold accredited which assures that your doors meet the highest of quality standards.